An armed MIT worker was jailed after police said he impersonated an FBI agent in an attempt to get inside an Arlington, Mass., home. Gannon LeBlanc, a 23-year-old from Nashua, NH., pleaded not guilty to charges of impersonating a police officer and carrying a gun without a license, the Boston Herald reports. LeBlanc, who was wearing a black suit, black tie and black hat with white FBI lettering, unsuccessfully tried to convince a resident to him inside their home. 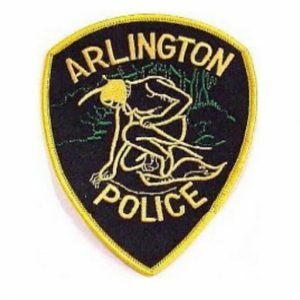 Arlington police said they found him at a bus stop, where he was arrested and carrying a stun gun, loaded .38 caliber handgun, knife, rope, ski mask and copies of an FBI flyer. Posted: 11/11/16 at 8:14 AM under News Story.